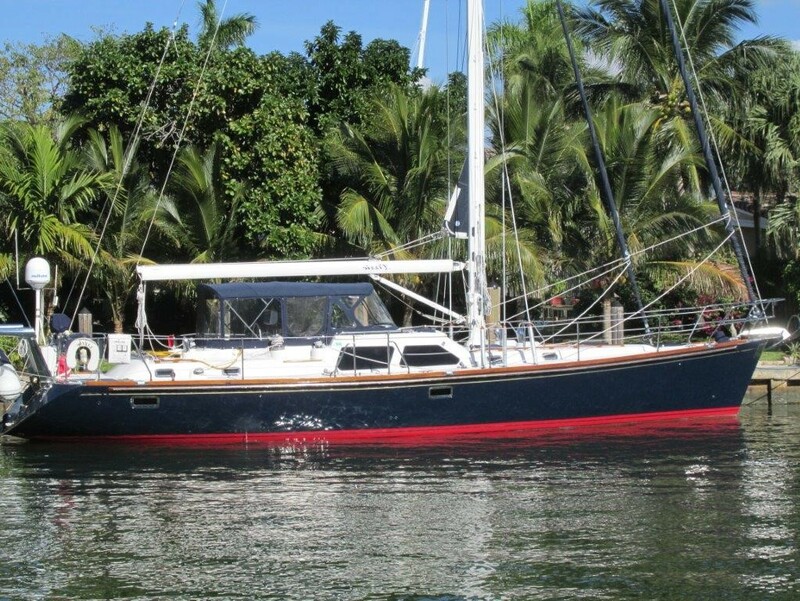 LIZZIE is a very special 1999 Hylas 54. She is truly turn key and ready for her next adventure. Features and upgrades include new standing rigging, Simpson davits, new Raymarine electronics, new batteries, new sails, and much more! She is a must see for any serious cruiser!